Leading the industry once again, Iconic Australian brand, Kanga Loaders, have partnered with an Australian emissions specialist, to introduce a new loader feature for businesses that are interested in worker health and safety and the environment. The new feature reduces emissions and removes the carbon monoxide and particulate matter released into the air from diesel engine exhaust. 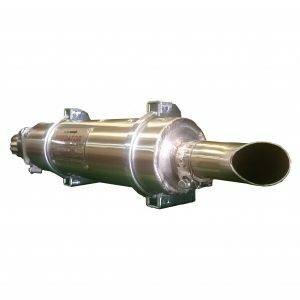 “As a market leader in our industry it was imperative we sought the experts in emissions control. This partnership is built and forged on the foundation of providing safer and more effective products to our customers”, said Rod Lehpamer – National Sales and Marketing Manager, Kanga Loaders Global. 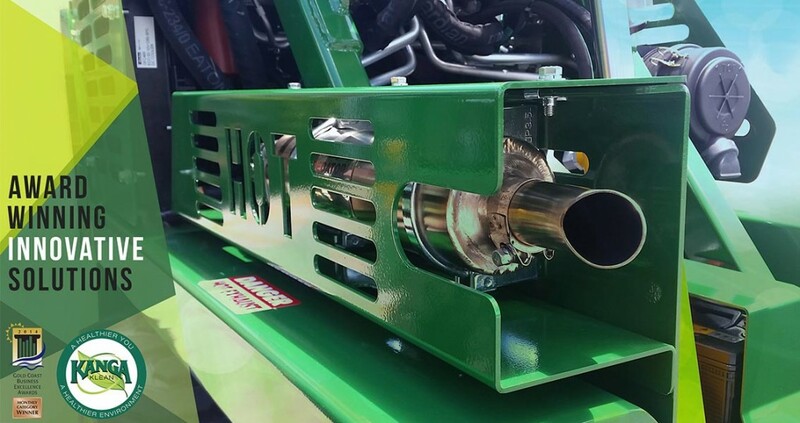 Recognizing a greater global focus on safety and environmental issues, Kanga Loaders recently enhanced its specialized line of loaders with the new emissions control option. For this product innovation, Kanga recently won the Mayors Award for Innovation at the Gold Coast Business Excellence Awards. Are Environmental & Safety Objectives Your Priority? The “Kanga Klean” program has now set the benchmark for best practice in emission control system technology in the industry. “For more than 34 years, Kanga Loaders has led the industry with a focus on innovation and safety. This new add-on is simply the evolution of that journey. We feel it is our moral obligation as the industry leader to educate the community to think consciously about this applied concept, and realise there is no price on health” said Sales and Marketing Manager for the company, Mr Rod Lehpamer.